European shares rose on Wednesday morning as fears over Catalonia's independence crisis eased, and Spain's Ipex rose 1.5%, with the Catalan leader announcing the start of commissioners with the central government in Madrid before independence came into effect. The Dow Jones Stoxx Europe 600 rose 0.2% by 10:35 GMT, the index finished yesterday's session steady, as investors awaited the Catalan leader's speech before the local parliament. The Spanish Ipex 35 index rose 1.5%, reversing yesterday's losses as banks and financial firms recovered, as concerns about the Catalonia independence crisis eased. CARLIS BODGMON, head of the regional government in Catalonia, said the outcome of the independence referendum gave him the mandate to follow up the actual implementation and that the suspension of the result for a period of weeks, with a view to making commissions with Spanish Prime Minister Mario Rajoy, suggested that the EU should participate in the commissioners. The leader of Catalonia sought to reassure companies fleeing the region and stressed the need for talks aimed at preventing an immediate crisis in the region, which is likely to involve obtaining concessions from the central government for the region to defuse the crisis. S & P 500 futures fell 0.1%, and the index ended yesterday's session on Wall Street up by more than 0.2%, hitting a new record high of 2,555.23 points. 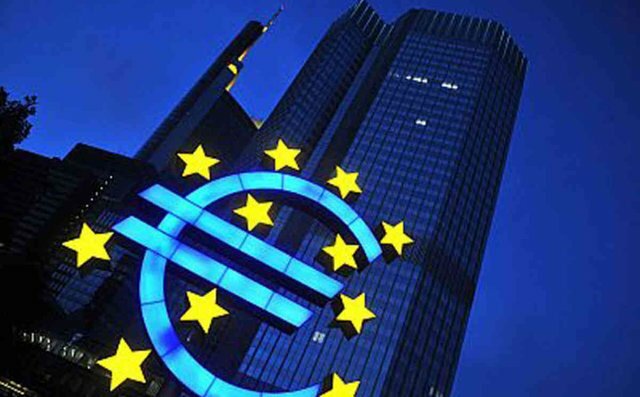 The Euro-Stoke 50 index rose 0.2%. In France, the CAC 40 index rose by less than 0.1%. In London, the FTSE 100 fell less than 0.1%. In Germany, the DAX added 0.1%.